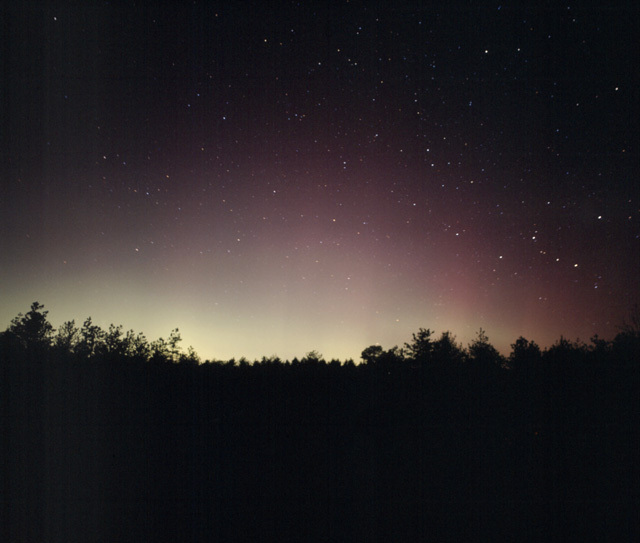 This aurora was mixed in with a bit of sky glow from Boston. Copyright ©2000-2006 Matt BenDaniel. All rights reserved.